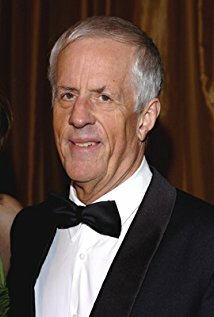 Michael Apted, director of 1999’s The World Is Not Enough, says the James Bond film series may have trouble expanding its female audience beyond what it is now. Also, Apted says he wouldn’t be up to directing another 007 film. Apted, 77, gave an interview to The Hollywood Reporter. Much of the interview covered his “Up” series of documentaries that follows the same group of people every seven years. But the interview veered into James Bond territory. The director was mostly known for dramatic films, including Coal Miner’s Daughter prior to signing to direct the 19th James Bond film made by Eon Productions. He was brought aboard The World Is Not Enough for that season. What follows are some of his Bond comments.